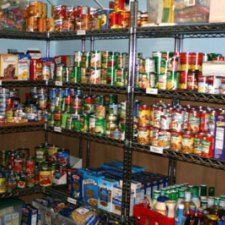 We have listed all of the Conway food pantries that we have found. With help from users like you we have compiled a list of some. If you know of a food pantry that is not included here, please submit new food pantries to our database by going to the ADD A LISTING link on the header of our website. Provides a food pantry. Serves Conway, AR. 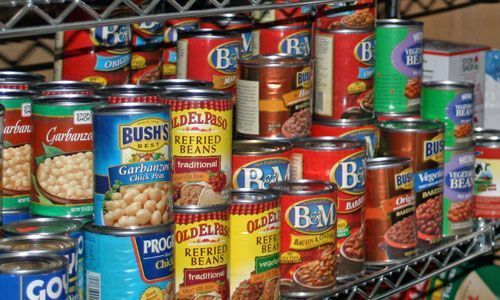 Pantry Hours: Saturday 9:00am - 12:00pmOne box per family per month. Requirement:Photo ID and proof of address. Food Pantry Hours:Thursday4:00am - 6:30pmPantry distribution is in the Fellowship Hall. Individuals and households may receive food allocations every 30 days. Registration and photo identification are required. For more information, please call. Provides a food pantry. Documentation Required: Drivers license or photo ID. Pantry hours: Thursday and Saturdays from 12 noon. Provides a food pantry. Serves Faulkner and Cleburne counties only.Documentation Required: Applicants must declare their income for the entire household.Pantry Hours: Monday - Wednesday 8:15am - 11:30am and 1:15pm - 4:00pmFor more information, please call. Provides a food pantry. Documentation Required: Drivers license or photo ID. Pantry Hours: First and third Monday every month 3:00pm - 6:00pmFor more information, please call. 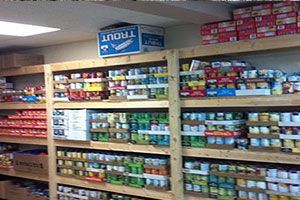 Let our Food Pantry service you! Each adult needs a photo ID. 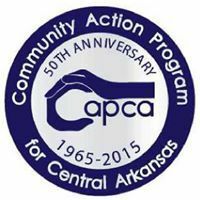 Each child needs ONE of the following: AR Kids Card, Medicaid/care Card, Birth Certificate, Social Security Card, etc... Pantry Hours: every 2nd and 4th Monday of each month . from 9am to 12pm. Please call before coming to ensure someone is there. 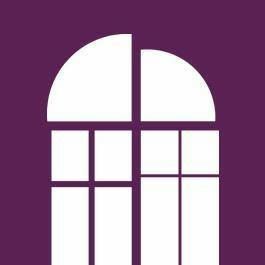 Pantry Hours:The 1st Saturday of the month8:00am - 12:00pmTuesday and Wednesday6:00pm - 7:00pmPlease call ahead for Tuesday and Wednesday service times. 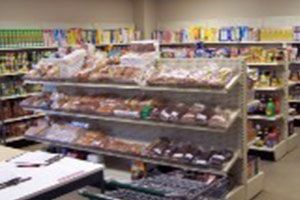 The Family Food Foundations food pantry is the only client choice pantry in Faulkner County, and possibly the state. Clients may only shop at the pantry one time in the month, but they get to select the foods they want to take and know their family will eat. They can select items that accommodate any dietary needs that exist in their family as well. There is also a clothing pantry as well.